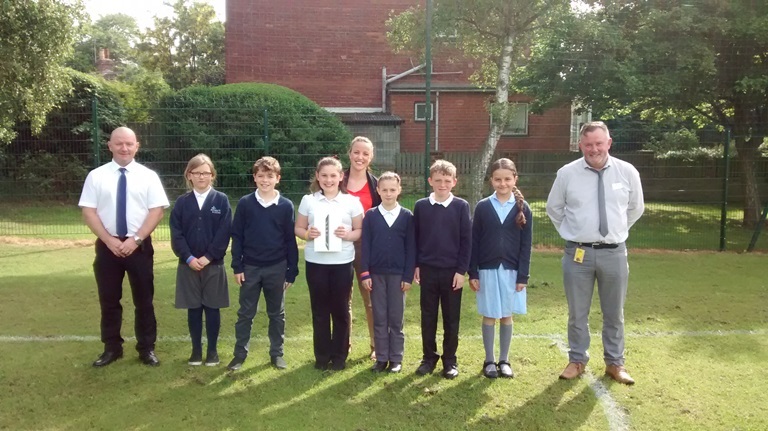 The winning suggestion, Honely Heights, will feature on a new development being built by WDH and Saul Construction near to the school in Horbury. 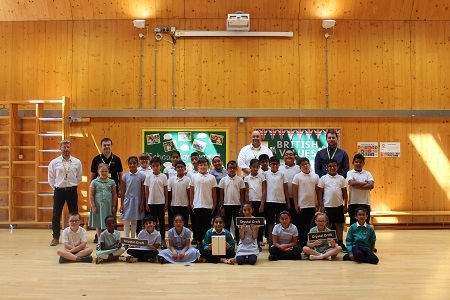 WDH has worked closely with students to teach them about how to act responsibly and stay safe near building sites, running safety poster competitions and, most recently, inviting them to name the street on the development. Saul Construction kindly donated an iPad to the school for taking part. The new development will feature 20 properties in total. These properties will include 1, 2 and 3 bedroom apartments, bungalows and houses for rent and shared ownership. 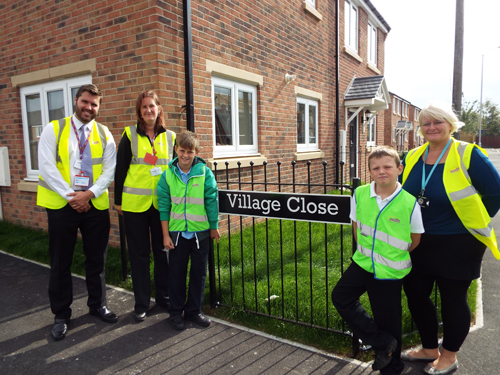 David Boyes-Watson, WDH’s New Build and Acquisitions Manager said: "Getting children involved in the street naming process and other activities enabled us to highlight the dangers of construction sites in an engaging and interactive way. We hope this will discourage children from entering construction sites and reduce the chances of any injuries in the future"